Warm Up: What is hyperinflation and how did it hurt Germany’s economy? Hwk: Have a great break! 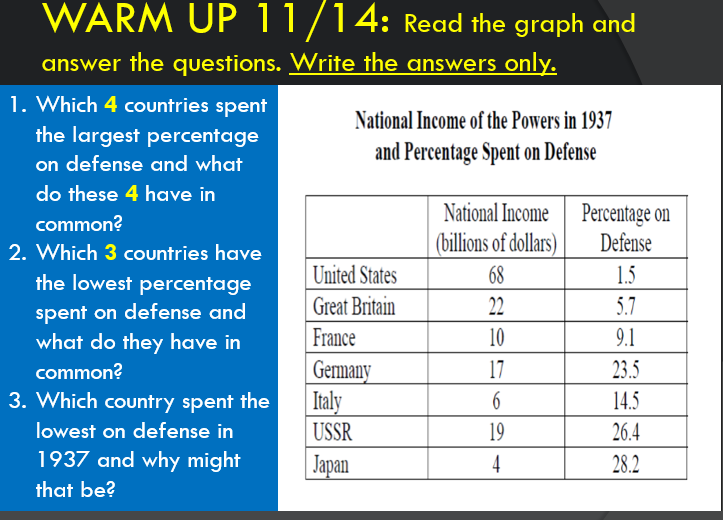 This entry was posted in AC social studies on November 13, 2018 by alockhart. 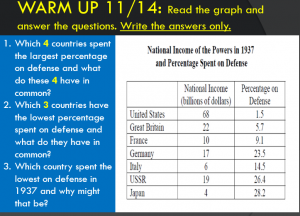 This entry was posted in General Social Studies on November 13, 2018 by alockhart.